We have had an awful lot of rain in the last few days when usually I would expect to see snow falling. I’m not complaining, we need the water, but how does this effect ponds? Of course you can’t have a pond without water. A small amount of rainfall is only going to be beneficial for a pond. However a lot of rain falling into your pond can have some downsides. Rain water is low in oxygen. If your pond receives an excessive amount of rain in a short period of time you could find that oxygen levels in your pond could fall to dangerously low levels. Your pond could definitely benefit from an air pump. If you keep it running constantly you will not need to worry about oxygen levels falling to dangerously low levels for your fish and pond life. Your air pump will ensure that water keeps moving and oxygen circulates in your pond. You could also see more debris being washed into your pond. It will sink to the bottom of your pond to create pond sludge. This is both unattractive and can smell rotten and unappealing. 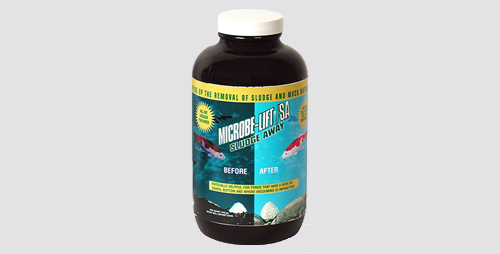 Using a product such as Microbe-Lift PL or Microbe-Lift SA (Sludge-Away) will help water clarity and solubilize sludge. 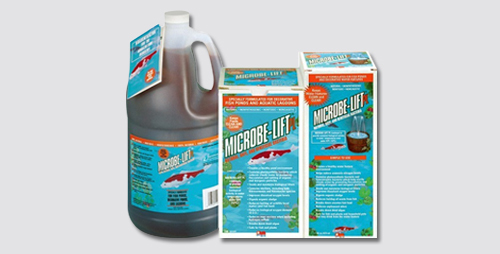 These products will introduce beneficial aerobic bacteria and balancing your ponds ecosystem. Rain does not have to create problems for pond owners. However we need to be prepared for a few downsides that a lot of rain can bring. Consider having an air pump to introduce oxygen into your pond.